Malcom Butler is coming to New Orleans to be the next dynamic duo with Marshon Lattimore. where were the Raiders in this?? so the raiders have a terrible defense and the dbs are really bad ..why arnt they on this list lmao??? Rams are going to loose TH, so they could use Butler at a cheaper price. Just grab him Bucs so we can focus on other needs. Maybe help the Dolphins secondary. Put the chiefs back up, it's a possibility now. The Seahawks Coach Is A billionaire he can get Malcolm Butler in his sleep. 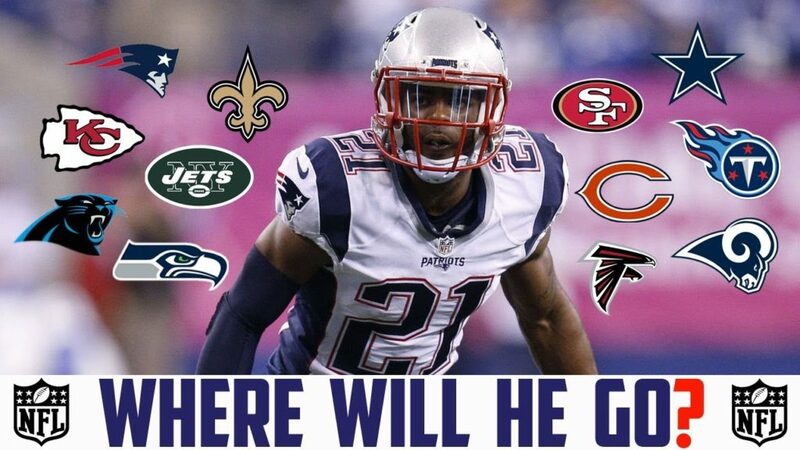 Malcolm butler is a huge need for 9ers you kidding me.